You would think by this point in the development of online advertising things like this wouldn’t happen. As I read the New York Time’s coverage of the tragic loss of Malaysian Air Flight 370, a large banner expanded in the middle of the page. It was a photograph of a stretch of empty ocean with clouds across the horizon. When the image initially appeared I assumed it was content related to the story. 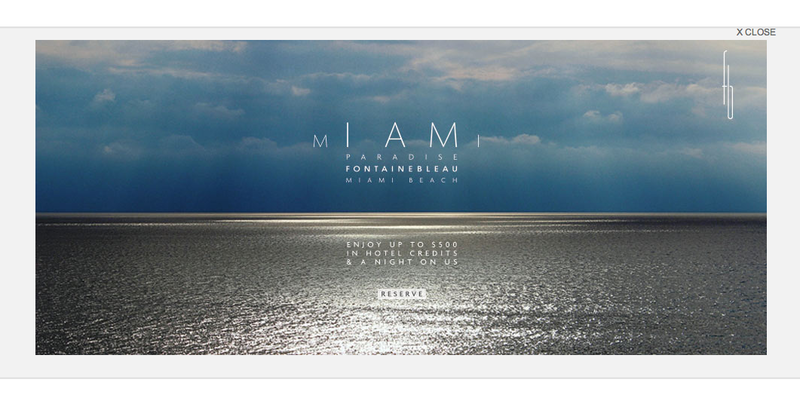 When I read the copy I realized it was promoting the Fontainbleau hotel in Miami and was frankly stunned. So what went wrong? Was the placement determined by the content of the story? 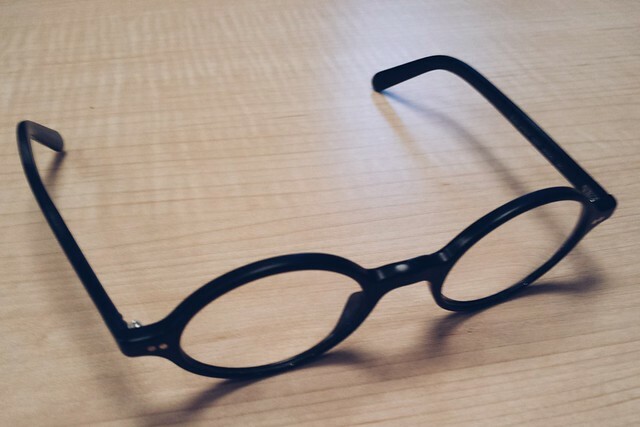 Are the automated systems in use so trusted that human review is no longer part of the process? Have publishers cut back on the resources to review placements to ensure they aren’t adding insult to injury? Whatever the cause, this type of juxtaposition of advertising and editorial isn’t OK. Publishers need to do a better job of policing the user experience to prevent damage to their own brands and to their advertisers. It’s worth noting that within 30 minutes of my seeing this ad it no longer appeared in the story. That’s a good thing but it’s unfortunate that this occurred at all.